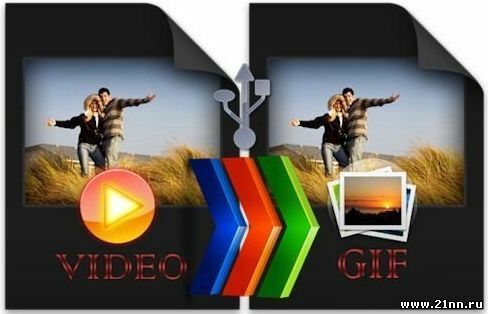 Free Video to JPG Converter enables you to take screenshots of a given video while you're playing it on the program's built-in player. The whole process is extremely easy: select the video, browse to the scene you're interested in and take as many screenshots as you want. The good thing about Free Video to JPG Converter is that it allows you not only to take single screenshots (by clicking on the "Make snapshot" button) or pressing the S key) but also take multiple screenshots by selecting any of its automatic saving options. Also, there's the possibility of trimming the video so that you take screenshots only from a certain fragment. On the downside, I missed having more configuration options, such as being able to choose the picture format, customize keyboard shortcuts or choosing a naming pattern for the screenshots. An easy-to-use, effective tool to convert your favourite movie scenes into pictures.